Portugal’s dramatic Atlantic coastline provides endless picture-perfect views from the saddle, alongside unrivalled opportunities for a cheeky post-ride dip. The world is only just wising up to Portugal’s autonomous islands, The Azores! Explore the biggest island, Sao Miguel and discover sublime scenery around every bend. Partial to a drop of the sweet stuff? 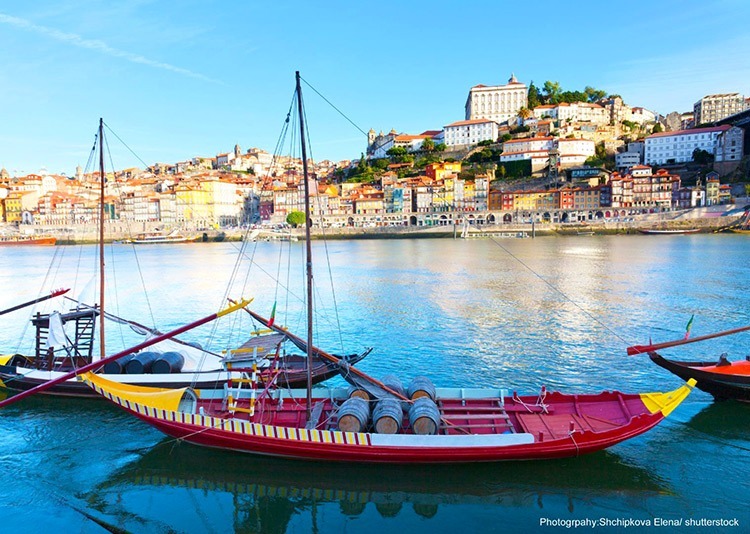 Don’t miss our trips through the UNESCO-listed vineyards of the Douro – Portugal’s premier port producing region. Portugal’s countryside is home to many off-road trails bursting with technical challenges. This natural terrain explores some of the most remote areas of the country. A visit to Portugal is always enriched with a visit to the forest-clad town of Sintra, famed for its unique array of majestic palaces and castles. Want to explore Portugal by bike? To see the full range of holidays click here. Take on the mountains of Sardinia!